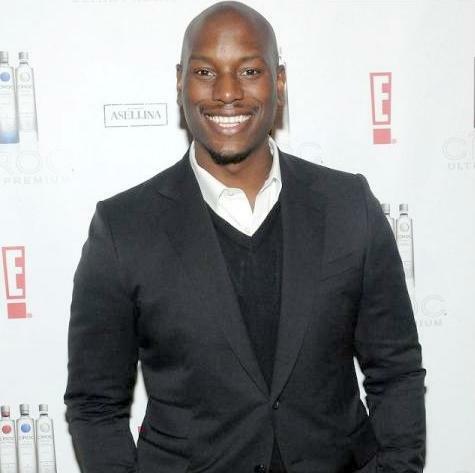 *Fans have waited five years for R&B singer Tyrese Gibson to release some new music after working on perfecting his acting skills. But wait no longer as his new album, “Open Invitation” is due out Nov. 1. In an interview with AceShowBiz, he said this is where he wants to be. “I’m here because you want me to be here. And this album ‘Open Invitation’, I’ve never been more proud of anything I’ve worked on musically,” he said. He let us in with a sneak peak single, “Stay” over the summer. The song was written based on a relationship he had years ago. The song’s accompanying music video stars longtime friend Taraji P. Henson. Next Article‘Glee’s’ Amber Riley to Join the 21st Annual Divas Simply Singing!